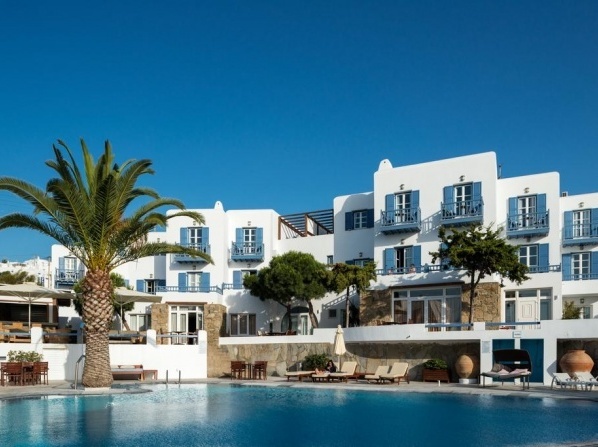 A graceful coexistence of the traditional architectural elements with luxury modern facilities and simple yet elegant design touches. 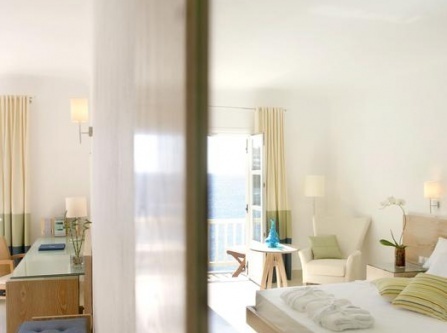 The hotel is located in the bay of Ornos, just a few steps away from the beach. 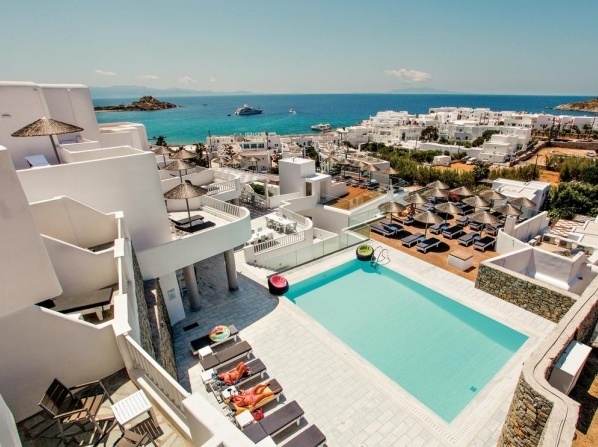 Just 92m away from Agios Ioannis Beach, this brand-new whitewashed complex offers modernly designed accommodations, a swimming pool, a lobby and a pool bar. 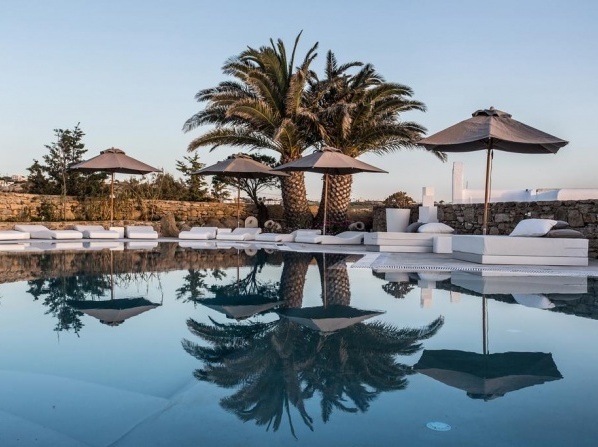 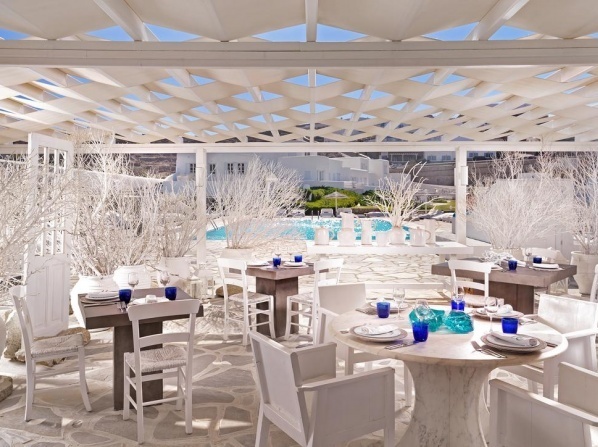 Just 500 metres from the heart of Mykonos, this 4-star hotel features a swimming pool and free Wi-Fi. 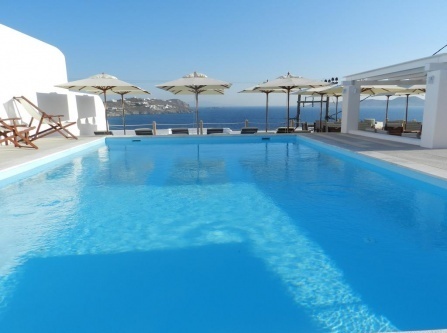 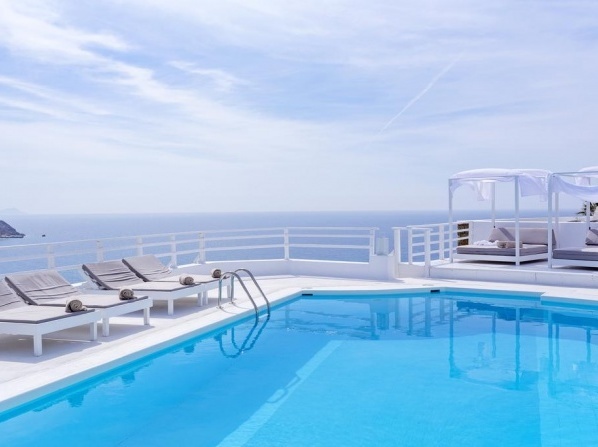 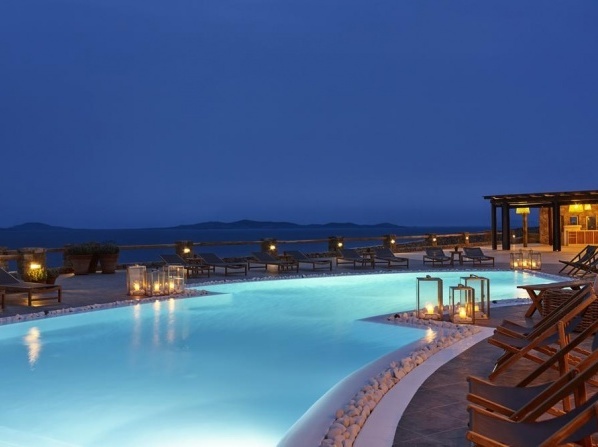 Just over a quarter mile from the heart of Mykonos, this 4-star luxury hotel features a swimming pool and free Wi-Fi. 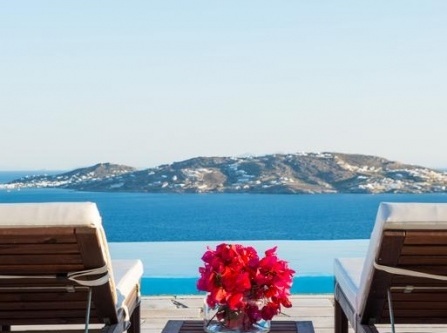 A boutique hotel near Mykonos town offering the most luxury suites and enchanting rooms on the island. 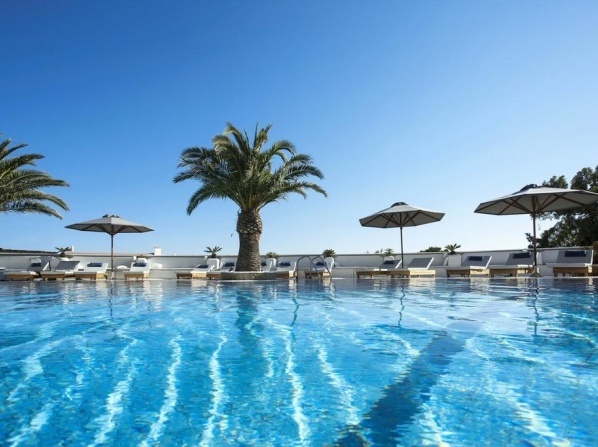 The 4* hotel was decorated in full Mykonian architectural in a privileged location with panoramic views over the famous Platis Gialos beach. 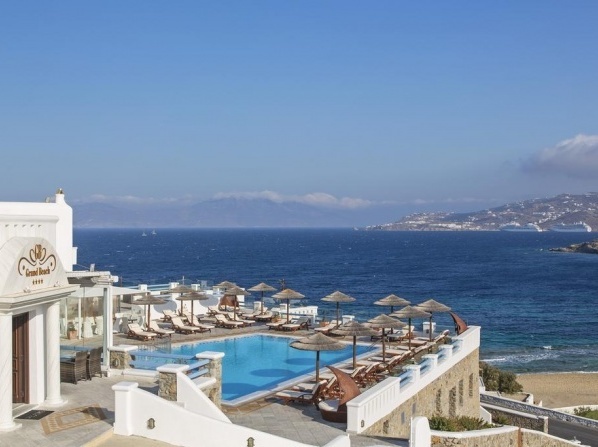 Ideally situated next to the old port of Mykonos, this boutique hotel features stylish accommodation with stunning sea views. 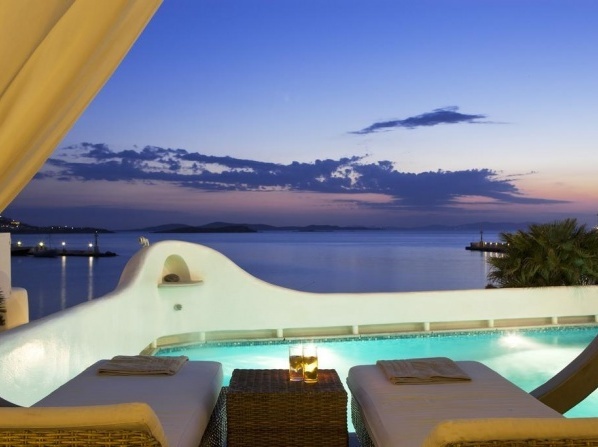 View all hotels in Mykonos.